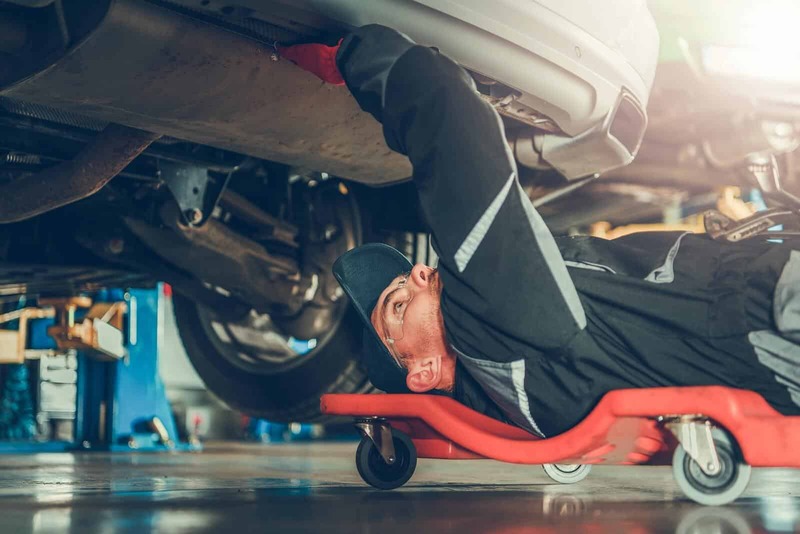 If you work in any motor trade industry, a large part of your day-to-day job will be dealing with a either a customer’s vehicle or one that is owned by the business you work for. In any case, ensuring these vehicles are properly looked after with a road risk insurance policy is both a legal and self-preserving necessity. You will be offered either road risk insurance or combined insurance when you take out your overall motor trade insurance policy, so we will look at these in detail, so you can better understand which the option works best for the unique challenges of your job. What is road risk insurance for motor traders? Road risk insurance is a type of cover that protects all vehicles associated with your motor trade business. It is designed from small motor trade businesses that are operated by a single person or small team, often from a home-based premises. 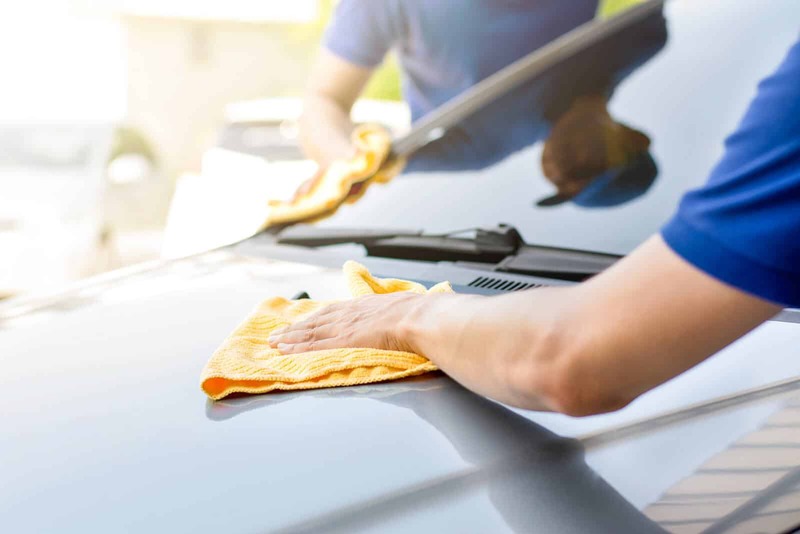 If you buy or sell cars, or if you are a valet or mechanic, you and your customers need to be certain that all vehicles under your care are protected while they are on the road. All UK motorists must have third party only insurance to be compliant with the law and this is no different for motor traders; although it encompasses slightly different elements. Third party only is the minimum legal requirement for all motorists and covers damage caused to the other person’s car in the event of an accident or collision. However, it does not cover the costs of repairing the vehicle you are driving. This means you will need to pay the repair costs, which can often run into the thousands. One step up from the previous option, TPFT offers cover against fire damage and the theft of your own car, as well as offering the same protection to the other person’s vehicle as TPO. It is a good option for motor traders as it covers more situations, but there are exclusions that could leave you out of pocket if you are not aware of them. This is the advisable level of cover for motor traders because it offers protection against a wide range of situations that you may face as part of your job. You can dictate the features you need, creating a bespoke policy that ensures you are not paying for elements you do not need. What’s the difference between road risk and combined motor trader insurance? There are many other options you can include as part of a combined motor trade insurance, so talk these through with your broker to see if combined insurance is the most suitable for your business. Road risk insurance as a standalone policy is intended for motor trade businesses that operate from your home or a very small premises with very few employees. Road risk insurance is cheaper than combined due to the protection only extending as far as the vehicles themselves. Your ‘premises’, whether it is your home or a small establishment, will need to be covered separately, as well as any business-related vehicles that you own privately. Essentially, road risk only insurance covers any vehicle that is not your own which is also registered on the Motor Insurance Database (MID). This means the transportation of customer cars from A to B, cars bought at auction that need to be moved to a secondary location, and other such situations will be covered. What kind of businesses need road risk insurance? The size and type of motor trade business you run will generally dictate whether you need road risk insurance as well as which type of cover is best suited to your unique needs. The basic rule is that home-based or new businesses will need road risk only, whereas large scale businesses will need the more extensive coverage offered with combined motor trade insurance. You may run a car valet company that operates from a shopping mall car park, or a specialist repair company from your garage at home. In these instances you would need just road risk insurance, rather than combined, because the premises you work from is covered by a different type of insurance. If a customer’s car is damaged or gets into an accident while it is under your care, you are liable for the cost of repairs. If you do not have road risk insurance in place, the costs could be significant and may lead your business down a difficult financial path. How can you reduce the cost of road risk insurance? Insurance is of course all calculated by risk, so reducing the potential risk to a broker is the best way to keep the cost of your insurance premiums down. To do this, your business should be assessed so that you are aware of the potential areas whereby a claim could be made. Compare prices with different brokers, don’t just settle on the first price you are quoted because there may be a specialist broker that can help you find a more competitive price for your premium. Contact QuoteSearcher today and take the stress out of comparing road risk insurance quotes. We work with a panel of specialist brokers who will work hard to provide you with a competitive quote for a detailed, bespoke policy.